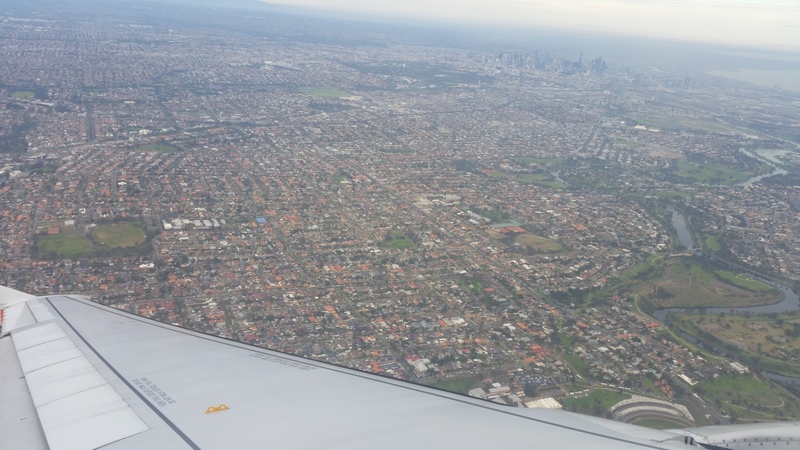 A Season Of Firsts part III: First Stop Melbourne | Shut Up Hamish! The ‘A Season Of Firsts’ series of blogs is me accounting my fairly un-unique O.E. (overseas experience) of relocating from New Zealand to the United Kingdom to work and travel. I’m now several weeks into living in London, but I’m only just publishing blogs from a few weeks back. More up to date blogs to come soon, as well as general culture articles. My adventure has begun. Surviving so far. 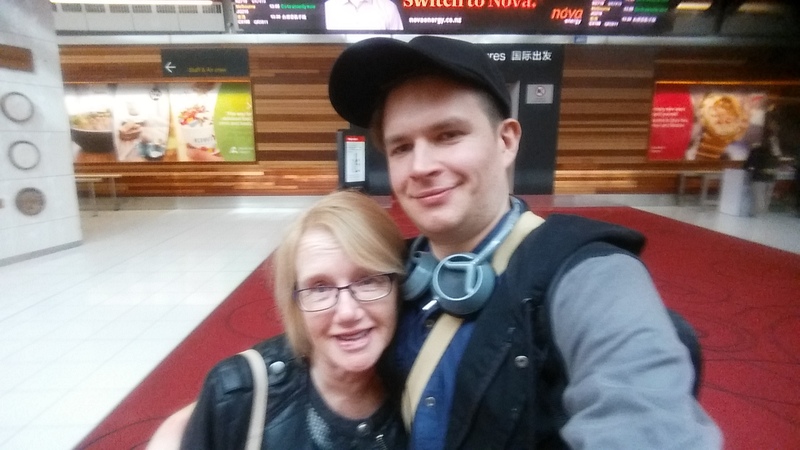 I’ve survived the four hour journey away from Auckland to Melbourne, made it through a new foreign city environment and managed to communicate successfully with the locals. Which is proven to be as you’d probably assume, not that difficult, given New Zealanders are kind of like slightly quieter, more insecure versions of Australians. One of the most interesting things I’ve learnt so far, is that the Aussie-Kiwi cultural competition exists more in the minds of New Zealanders than it does Aussies. Australians are too busy beating the world at most sports (or at least India, in their two biggest sports, Hockey and Cricket) and enjoying their far stronger economy. New Zealanders are far more aware than Australians of the cultural items they’ve had to share claim of with their neighbors. While I’m yet to totally shake these cultural insecurities, it’s nice to be given a sober, objective perspective on New Zealand’s place in the world and how we relate to our neighbors, and it perhaps was aptly only once I escaped my home country that I was able to take on board these perspectives. 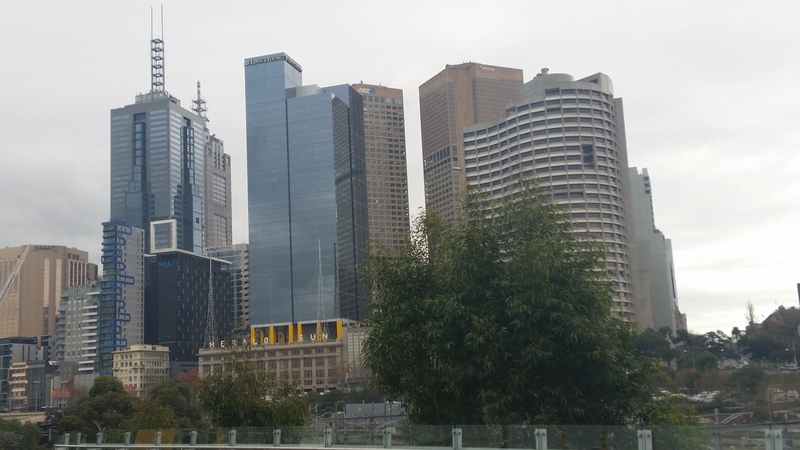 Mostly though, I’ve been goofing around with friends and enjoying the size and prettiness of Melbourne. The city makes it easy to get around. There are trams everywhere, as well as buses and trains and there’s a bike share initiative apparently not unlike the ‘Boris’ bikes in London. You can hire a bike from numerous bike share depot points for about $3 for half an hour, with plenty of bike points scattered around the city at which to drop the bike off at. I got distracted and stuck with my bike for over 2 hours, which probably pinged me over $30, but seemed worth it for the uninhibited trip around the city. Adjusting to the time difference has so far been relatively painless, although four hours in the past is admittedly not a huge time difference. I feel good I’m doing this in stages; heading to KL next, even for a day will break it up more. I still feel tired like it’s one in the morning, but with an added two hours to my day. I shudder to think how I’ll react to the London time difference, though we shall soon see. A few notes, my Kathmandu 70l bag is on the uncomfortably heavy side and is a mission to put on at 22kgs. Might be time to do some clothes dumping, although I’m not ready to part with much of the clothes yet. Staying with a friend has bee a life saver, and seems to be a good way to go rather than a backpackers, if you can wrangle it well and be a considerate guest. You’ll know if you’re not wanted (or at least I think so). City one of the big trip over and nearly done, just about on to bigger and more ambitious quests. Which reminds me, I’ve not made any progress towards finding work in my eventual stop London. So perhaps I should pause buying thousand dollar cameras and get back to what’s really important. At least my Glastonbury bootlegs will be mean.